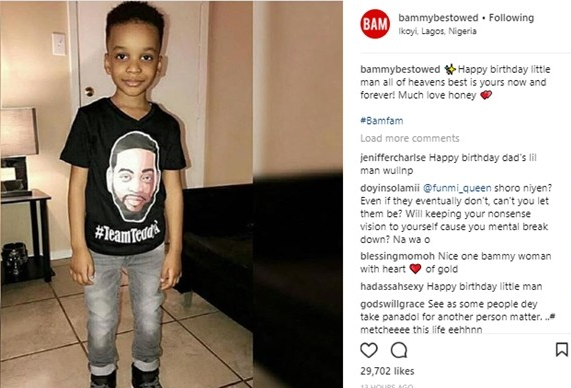 Big Brother Naija 2018 housemate, Teddy A’s Morrocan baby mama, Layla has shut down reports that she threw shade at his lover, Bam Bam for wishing their son a happy birthday on Instagram yesterday . She had tweeted about women trying to hard and wished they take baby steps . Many interpreted it to mean,Bam Bam is trying too hard . In a new tweet this morning,she said she has nothing but love for them . 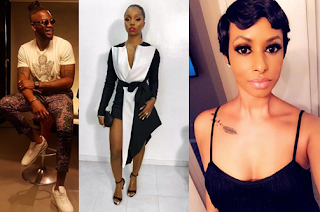 Layla had been a die-hard supporter of Teddy A during his time in BNnaija house. Though they split years ago, they have remained very close friends and co-parents.